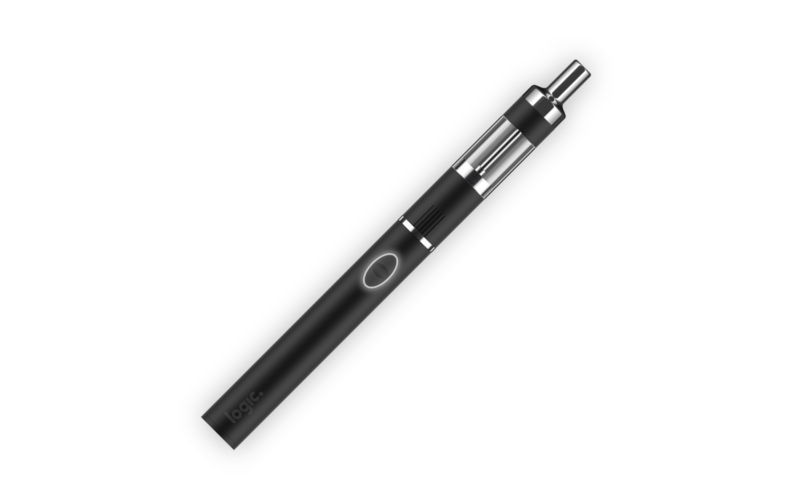 Modernising the traditional e-cigarette with a sleek design and oval shaped mouthpiece. 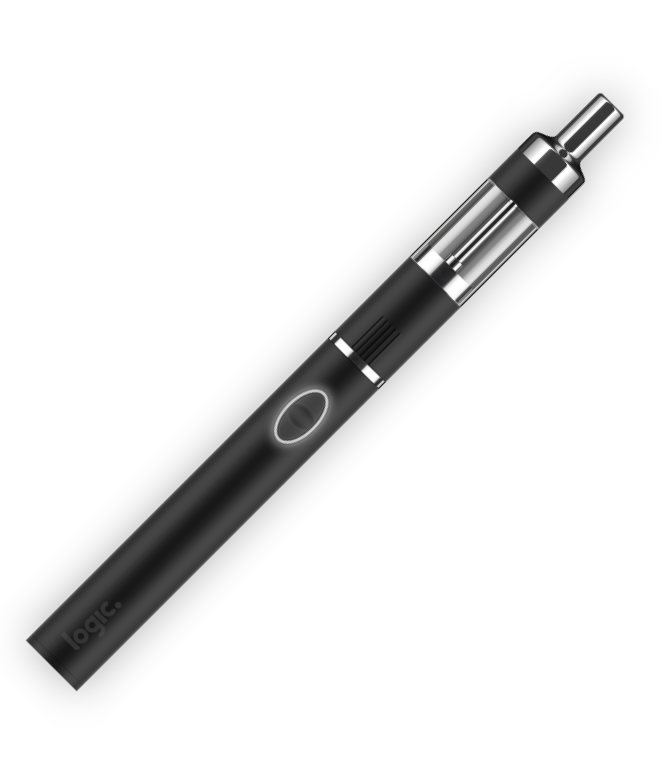 Logic CURV is an instant use e-cigarette with easy to use e-tips. 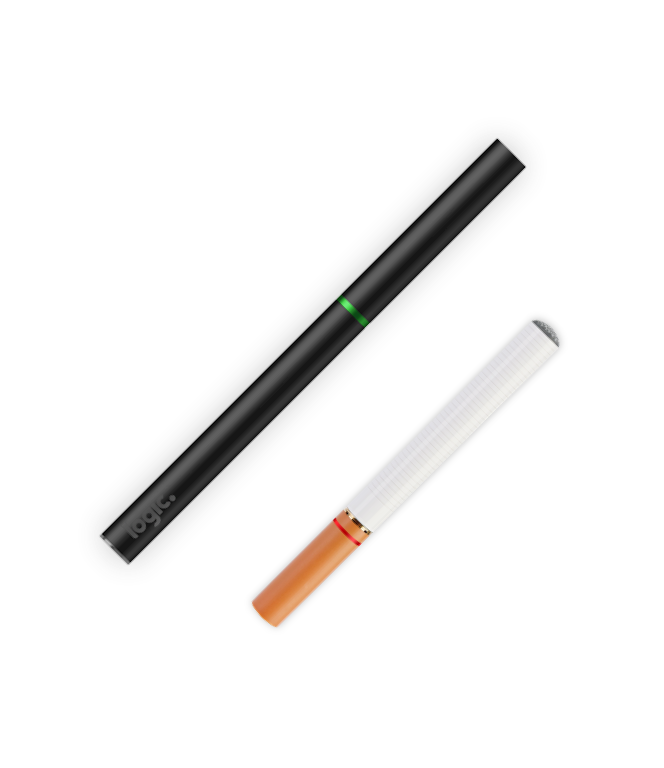 Choose from either Menthol or Tobacco flavour and you're ready to vape. All of our products meet high quality and safety standards required by EU regulation. 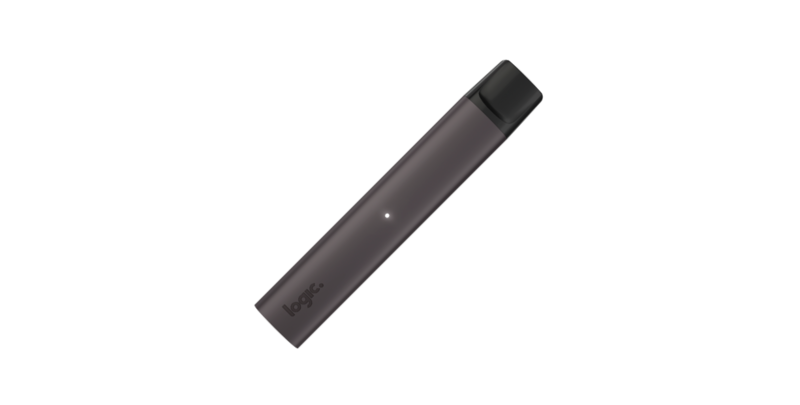 Logic e-liquids are made in Europe using pharmaceutical-grade nicotine and food-grade flavourings. 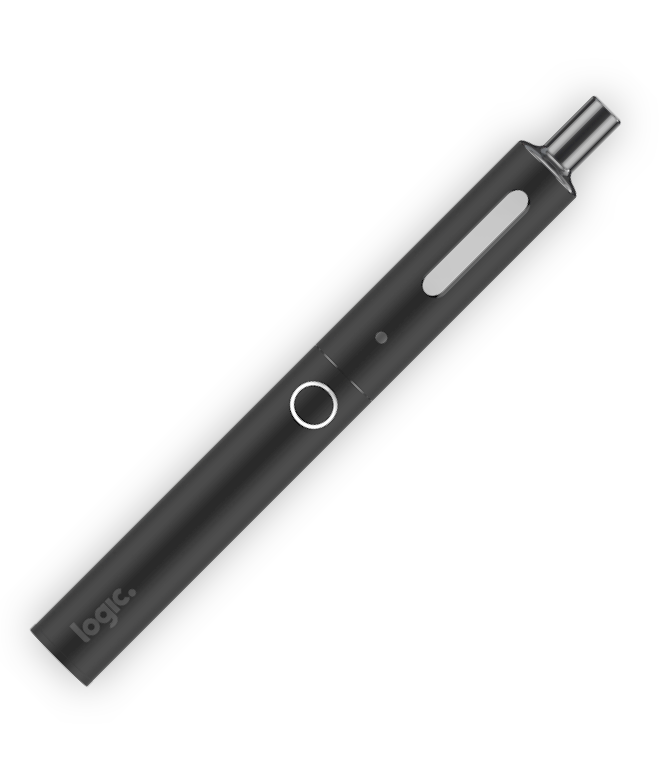 Logic CURV has a smooth oval mouthpiece that sits comfortably in your mouth and hand. No need for refills or changing coils. 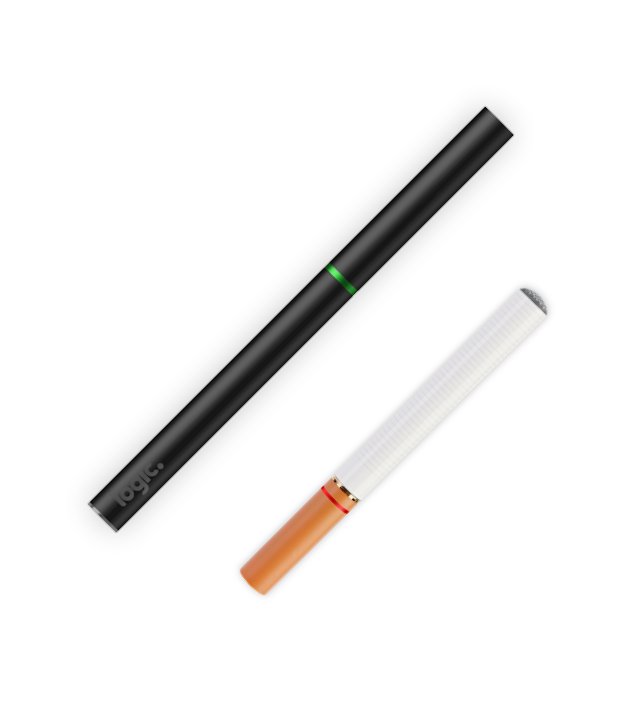 Simply choose an e-tip in Menthol or Tobacco and enjoy a quality vape. 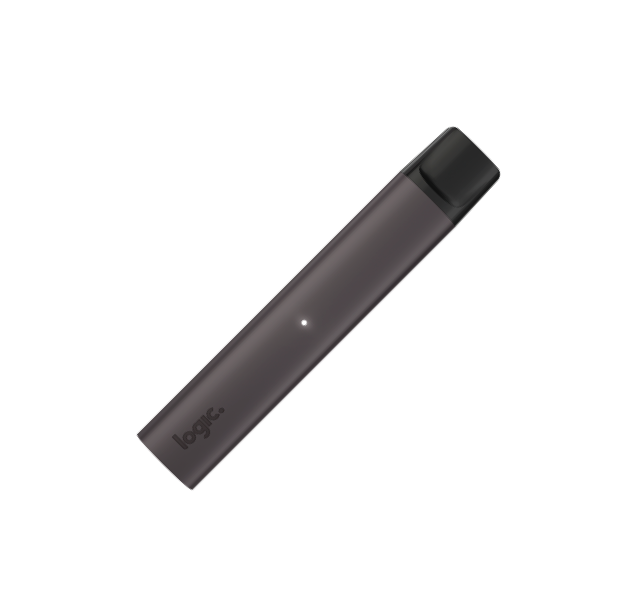 The Logic CURV battery fully charges in just 2.5 hours and can be partially charged if you're in a hurry. The LED light will flash when the battery needs to be recharged. 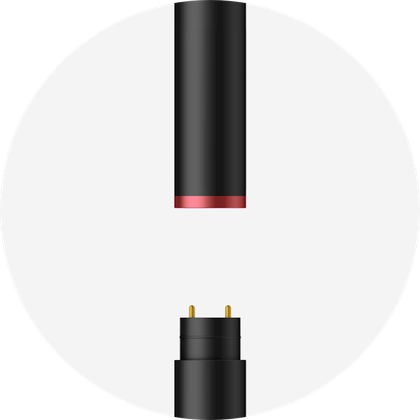 The indicator light on the USB charger will be red during charging, and when fully charged, the indicator light turns green. 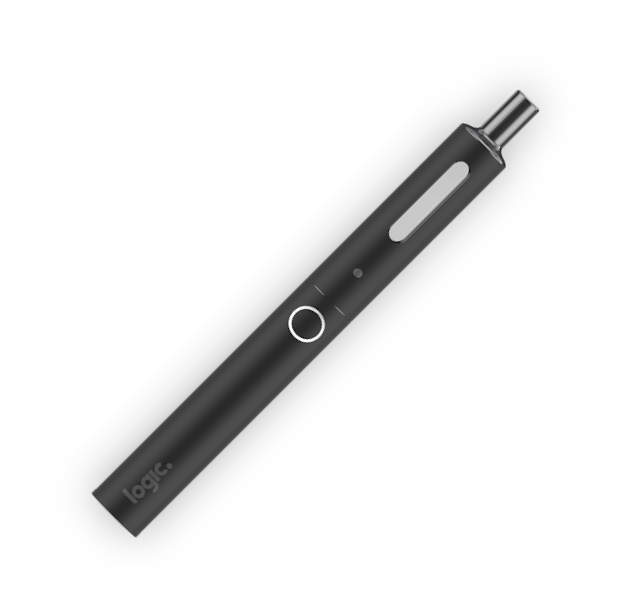 We offer a variety of devices that are simple and easy to use. 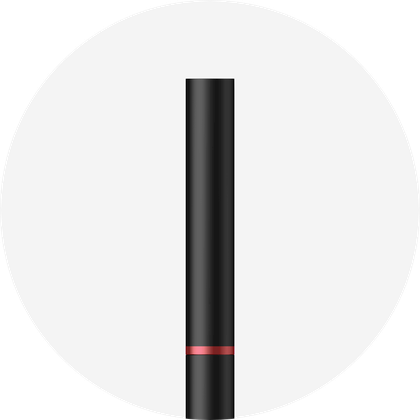 All of our products are tested to meet high quality and safety standards required by EU regulation, and are backed by a large team of researchers dedicated to creating a whole new vaping experience. 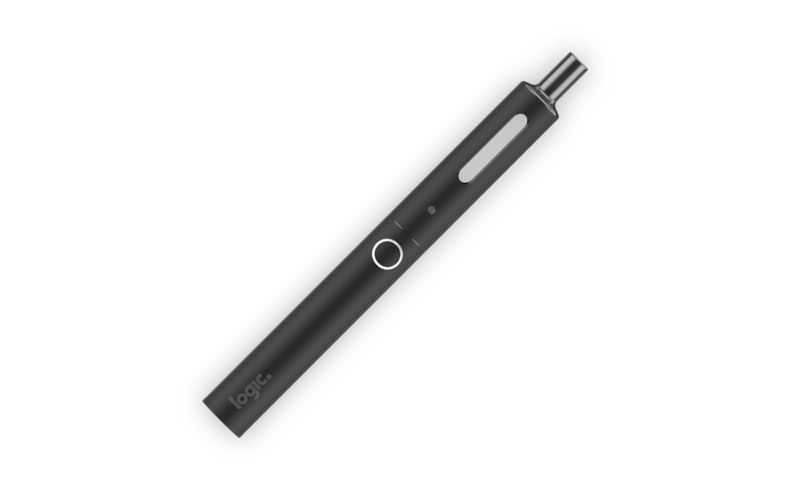 Our newest vape uses magnetic pre-filled pods that just click into place, getting you ready to vape in seconds. 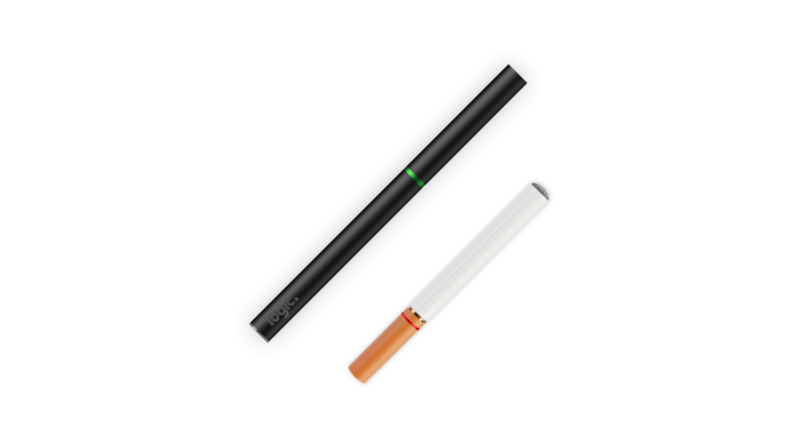 Our easy to use, rechargeable cig-a-likes come in Tobacco and Menthol e-liquid flavours. 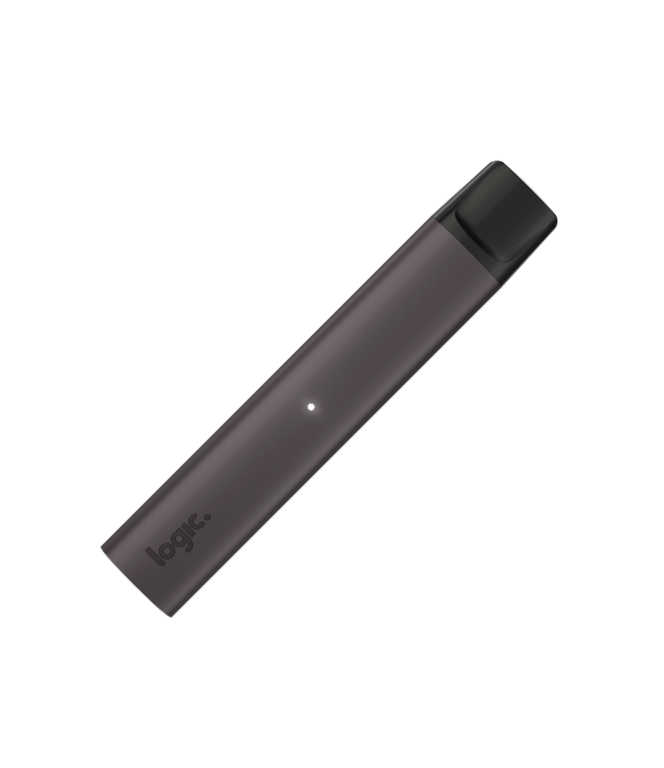 Our convenient vape pen comes in 3 colours with a soft-touch finish and uses pre-filled capsules that are easily swapped in and out. 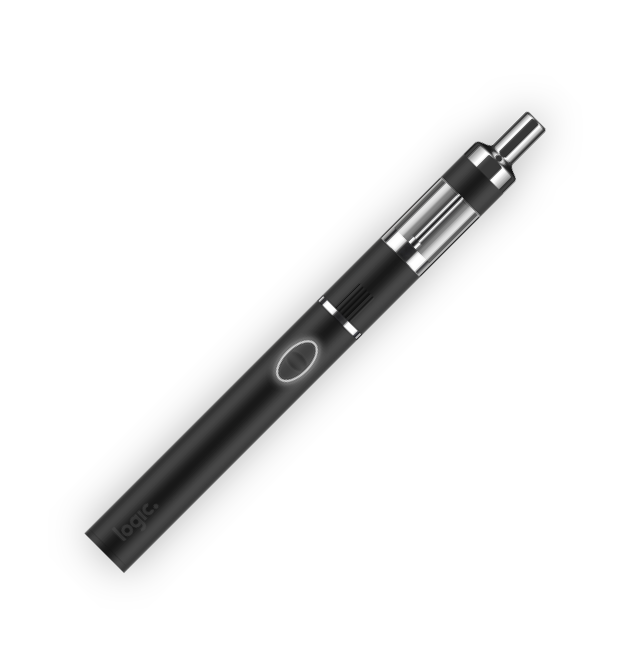 Our open tank vape has variable voltage control and a refillable tank that can be quickly topped up with your favourite e-liquid.